Today, Google is looking to give small businesses in Toronto and Vancouver a new way to reach local customers with its money-back, ‘Google Guaranteed’ ads platform. 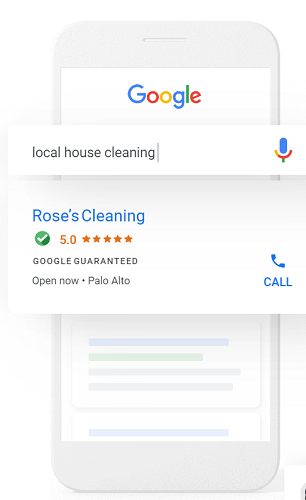 Local Services is a new type of Google ad, that gives small, local services companies the ‘Google Guarantee.’ Being guaranteed means that Google verifies the business and if customers are not satisfied with the work Google will get them their money back. “When people need a local service provider, like a plumber or locksmith they’ll go online and search for nearby businesses,” Kim Spalding, head of Google Ads for small businesses told ITBusiness.ca. 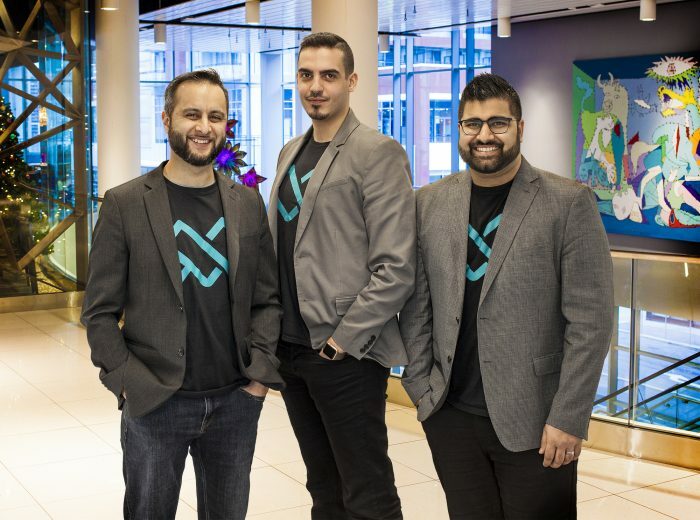 “The goal is to connect customers with nearby services like plumbers, blacksmiths and HVAC, and ensure that those customers are connecting to trusted service providers,” she stated, noting that it is designed with small businesses in mind. Starting today service provider businesses, specifically in plumbing, locksmith, and HVAC in Toronto and Vancouver will be able to purchase a Local Services ad, and unlike a typical Google ad that shows up on searches, this comes with additional support. The guarantee includes a verification process that requires license and insurance information to be submitted to Google. Similar to other ads, creating verified ads includes the process of signing up online as a service provider, setting a desired budget for the ad and turning on the Google ads. Once verified the Guaranteed badge will show up on the business’ ad and bump it to the top of related-searches on Google. Customers will also be able to see verified reviews on the business’ profile, which Google helps set up. Local Services ads also provide as space to schedule and book appointments. Spalding told ITBusiness.ca that it’s about connecting local businesses with the right customers as well as creating trust between the two entities. When it comes to the money-back guarantee, Google’s site states that “if your customers aren’t satisfied with work quality, Google may refund up to the amount paid for jobs booked through Local Services ads, with a lifetime cap for coverage.” The maximum coverage in Canada is $2,000. Having already been made available in 30 U.S. cities since 2017, this is Local Services’ first international expansion. It has already seen millions of people connect with these verified businesses in the U.S., according to Google. And in the past year, has seen five times growth in the number of advertisers who have signed up for the platform as well. There is a demand for this type of service in these two major Canadian cities, said Spalding, as there are a significant number of searches made for these types of local service providers. She also noted that businesses will have the opportunity to turn ads on and off at will, which will allow them to pay for ads and get customer leads when they chose. Google’s website states that businesses only have to pay for the ads when they work, meaning when customers get in touch through the Location Services ads.